Corn is the sun that illuminates Cuzco’s native food. 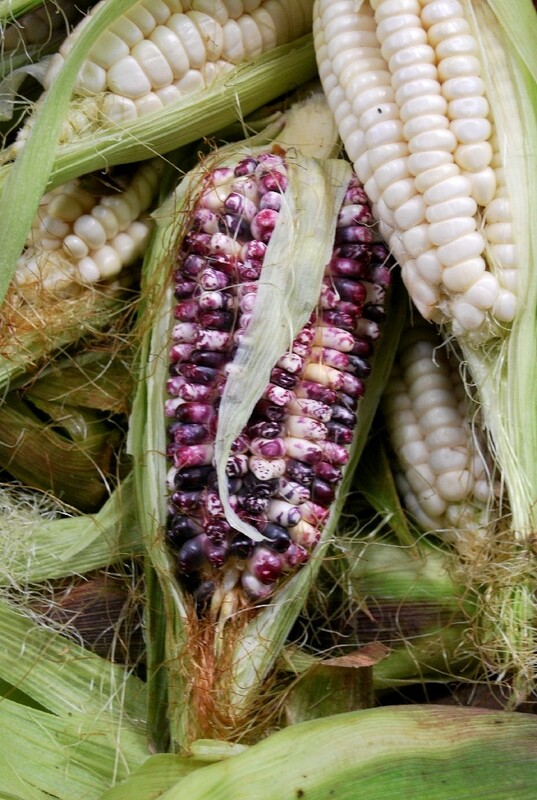 This time of year, while the celestial orb often hides behind clouds, corn’s somtimes colored and mostly white light is abundant in markets and fields. 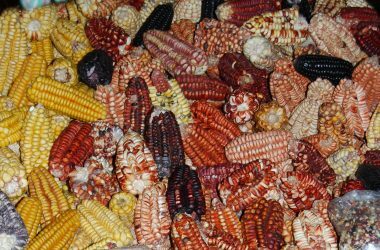 As choclo, fresh ears of corn, it brings a glow to our seasonal foods, but as dried corn, maíz, it is our life, it has tuned sunlight into nourishment and keeps us year round. 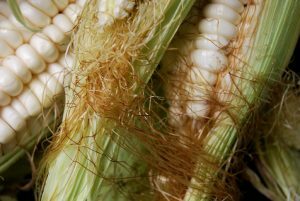 Rich with starches and sugars, as well as proteins, corn is very important for the diet of Cuzco’s diet and that of surrounding areas where people live from agriculture and herding. OUr ancestors raised corn. It is not known exactly when it first came to Peru, though the date was thousands of years ago. Our varieties of corn show evidence of such long separation from the origin point of corn in Mexico that many scholars thought it must have been domesticated here. 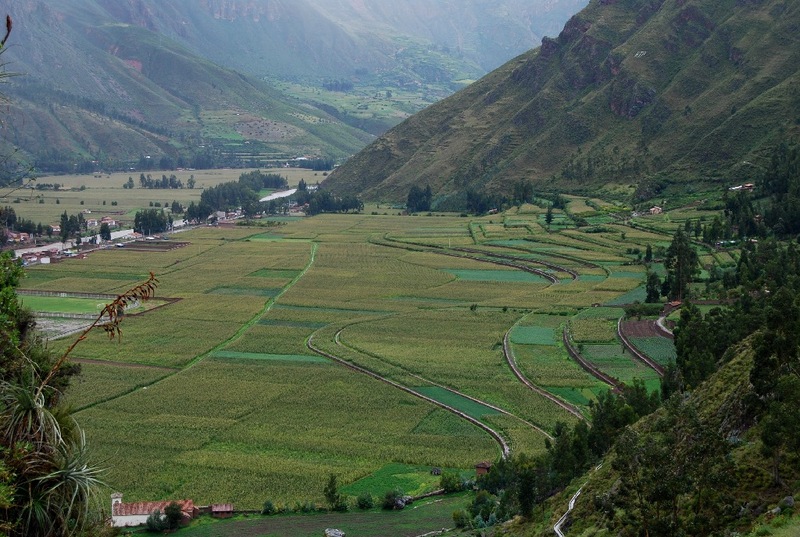 Corn is a food of the valleys and was associated with the Quechua language, since that word itself refers to valleys. 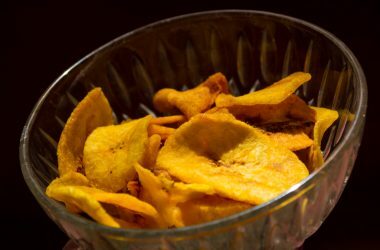 The iconic food of the mountain slopes is potatoes and the two joined to make Inca life take off, as well as that of many civilizations in the Andes. These two worlds, that of the sun and corn, along with the ruling Inca elite, and then the earth, hills, and the inside was the world of potatoes, the other half of life in Inca society and now in our world. Right now it is the time of fresh corn, choclo. 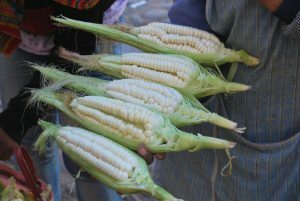 In the Sacred Valley of the Incas where it is heavily produced on the valley’s floor corn is very abundant right now. 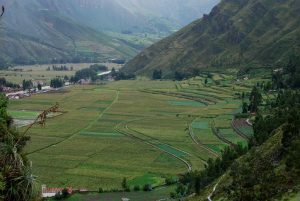 If you look out from above, from the overlook on the road between Cuzco and the Sacred Valley, you see colorful fields stretching along the valley between the Vilcanota river and the mountains. 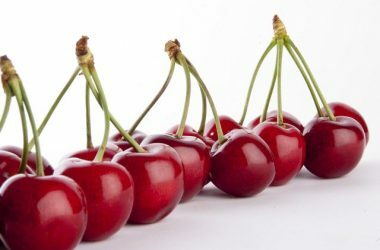 Other crops bring other colors to decorate the scene, like a fine chef adding color and detail to plates with a little red here and some purple there. 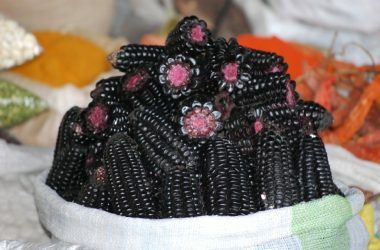 On the 8th of March the Valley celebrated a Festival of Choclo, held in the district of Huallabamba-Urubamba. To the sound of music they celebrated corn and its contribution it makes to our life in Cuzco with an exposition of the many typical dishes made from corn. These included lawa de maiz (a corn chowder), tamales, pastel de choclo (choclo cake), humintas, maicillos (corn cookies). The people did not let the music go to waste. They also presented traditional dances that represent corn planting, cultivating and its harvest. In a short while, when the fresh corn dries into maiz, the harvest will become heavy To accomplish it, people rely on ayni, that is the help of their neighbors and friends who they also help in turn. This system is grounded deep in our ancestral past. The harvested and dried corn is taken to bins for storage, so that it can be used throughout the year, including being taken to market. 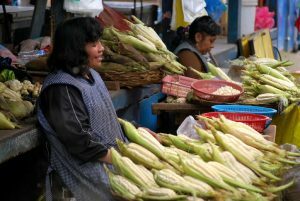 To keep the corn and to ensure a good production of corn the following year, people make k’intus from the largest and most outstanding ears. To make a k’intu they bind ears with coca leaves to recognize the saramama, the lady corn, and as an honor to the pachamama, the lady earth, as well as to the mountains lords, apus and the ancestors. People hope that with this act these ladies and lords will favor them with good rain and good growth next year. These traditions are passed from generation to generation amongthe corn growers. 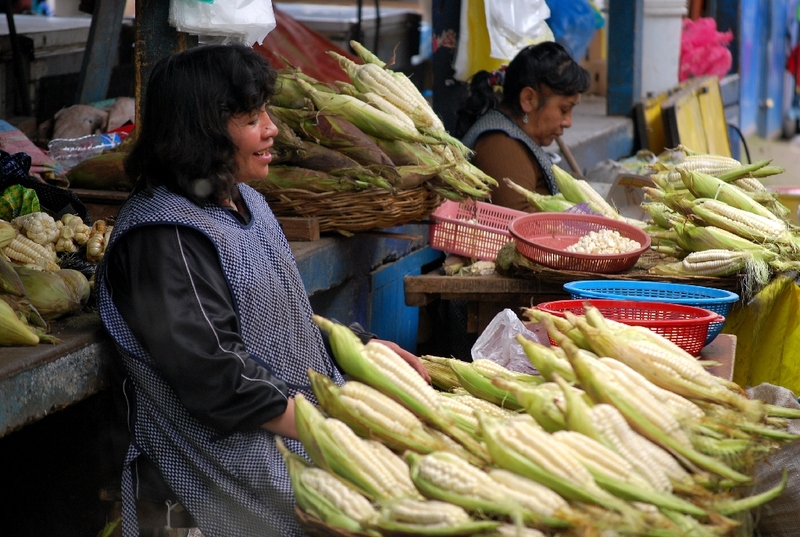 Corn is never lacking in our markets and stores in the city of Cuzco. In season you can find it as fresh corn, such as right now, when it is white and brilliant like the sun in the sky. Year round it appears as dried corn and as corn flour to make our significant dishes. Cuzco’s restaurants whether for locals or tourists tend to make use of the corn and serve it to all. 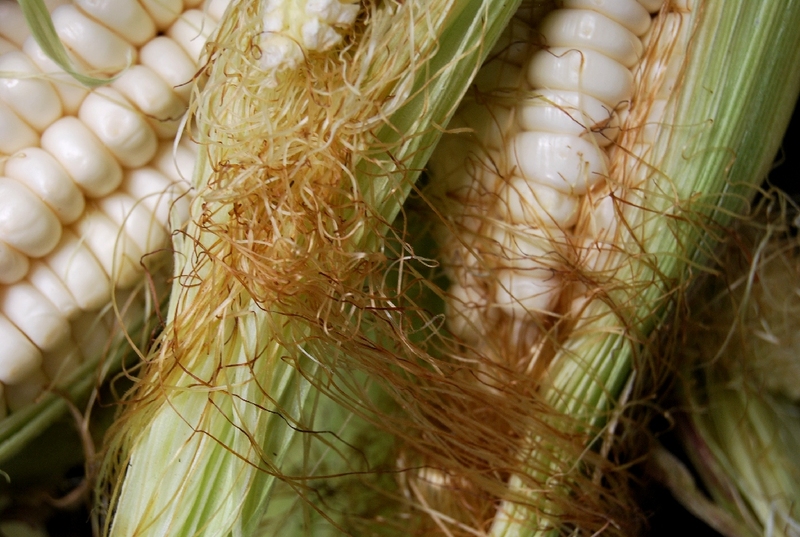 Corn is especially significant because from it is produced one of our most important beverages, chicha. 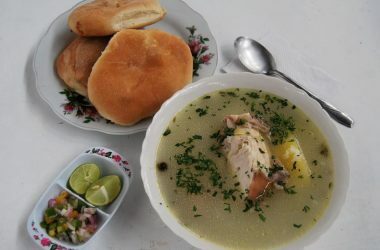 In the corn harvest, as well as when people get together to work in ayni, chicha is traditionally served to all who labor. Nowadays some people may use beer, but chicha is still the standard. And chicha finds its way into other dishes such as our traditional adobo stew. We Cuzqueños live by honoring our produce. We hold it up and celebrate it. In this way we tech out youth as well as visitors from outside about our customs.